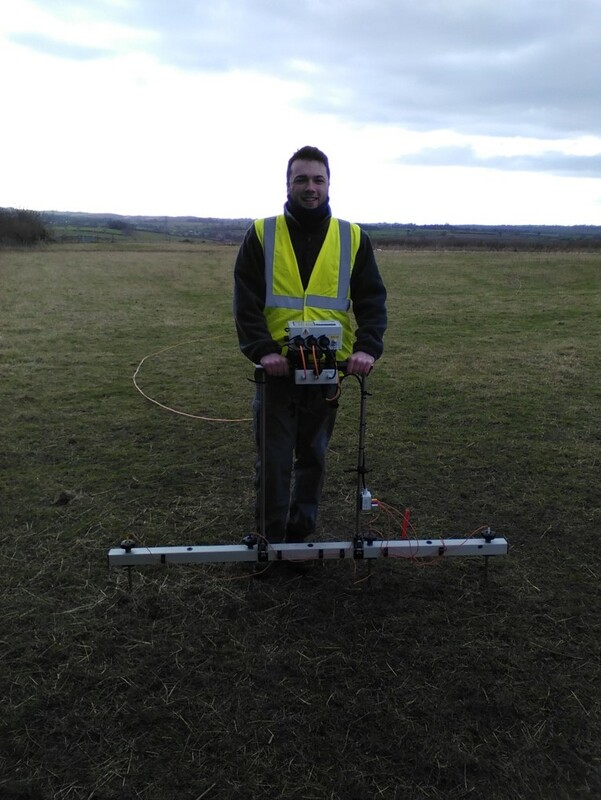 Chris Whittaker carried out a survey at Breedon on the Hill, a multi-period hilltop site, as part of his undergraduate dissertation at Newcastle University, supervised by Dr Caron Newman. After graduating he worked outside archaeology in the technology sector. However conscious that his data was potentially at risk, he applied to the fund to help preserve the data and publish his findings. He has since started to study for a research master’s in settlement archaeology at Newcastle University. The judges felt that Chris’ proposal – Breedon Hill, Leicestershire: an archaeological investigation at the multi-period hilltop site – was “an important site and methodically-collected dataset, which made good use of both Internet Archaeology and ADS, with the data having considerable potential for re-use to inform future fieldwork”. Breedon Hill, Leicestershire is a scheduled ancient monument. The hilltop was the site of a univallate hillfort present from the Early-Middle Iron Age. 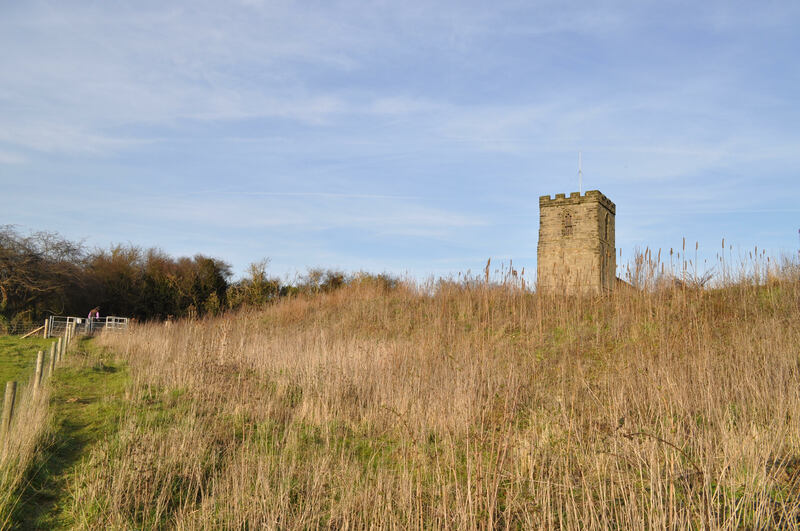 From the 7th century AD, a minster church was founded within the hillfort enclosure. 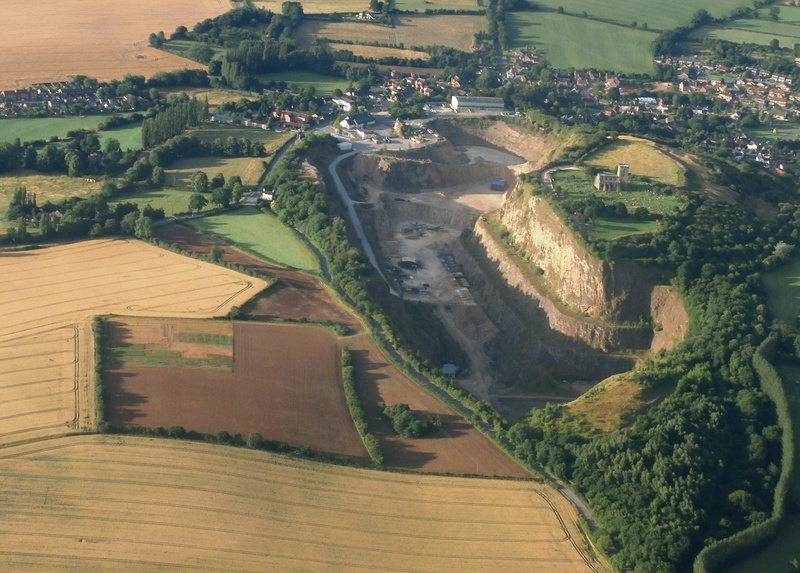 Today, approximately two-thirds of the Iron Age rampart, and much of the hillfort interior, has been irretrievably lost due to quarrying (Figure 2). The investigation combined magnetometry and resistivity geophysical surveys, alongside digital terrain models (processed LIDAR data), to contribute to the understanding of the character and development of the hillfort interior and its immediate environment. Very little is known about the different phases of occupation at the hilltop, as previous excavations have primarily focussed on the ramparts, and so Chris’ investigation sought to address this issue. The results of Chris’ geophysical survey reveal several phases of roundhouses and post-hole built structures, as well as several potential associated enclosures, in the south-eastern part of the hillfort interior. These will be published as part of a future open access article in Internet Archaeology and will link to a related digital archive deposited with the Archaeology Data Service. We are looking forward to working with Chris in the coming months. As you know, the Open Access Archaeology fund is made up of donations, set aside to support the digital archiving and publication costs of those researchers for whom funding is simply not available despite research quality and whose digital data is potentially at greater risk. Thank you to everyone for your support for our #OAFund which is now being used to support the open access dissemination of Chris’ work. Of course, in making the first award, we now need to start all over again to raise sufficient funds for the next round to help more early career and independent researchers like him. So please consider donating today and help to reduce the barriers to open archaeological research and advance knowledge of our shared human past. We want to send out lots more of our little USB trowels just like last year and we have an extra special gift for everyone who sets up a recurring monthly or annual gift!